Today, I’ll talk about some of the best authors who were new to me in 2017. This list won’t include authors that were already on my TBR before 2017. 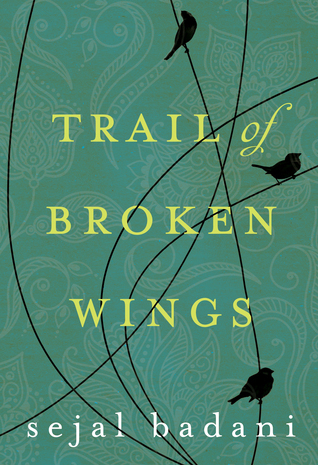 I recently read Trail of Broken Wings by Sejal Badani, and I absolutely loved it. I thought it was really well written, and a touching story. It dealt with some really complex, difficult topics, and I definitely would read any book she comes out with in the future. 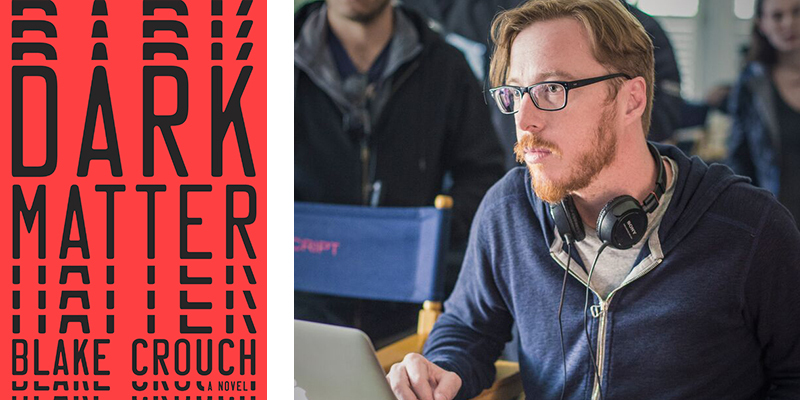 I really enjoyed Dark matter by Blake Crouch, a Sci-Fi thriller. Somehow I don’t feel overly interested in reading the other books he wrote, ie the Wayward Pines trilogy, though I might change my mind about that. However, I definitely want to read any sci-fi books he’d come out with in the future. Crazy Rich Asians was a fun, light-hearted read, and I’d definitely like to read his other books. I must admit, I wasn’t as taken in by A Spool of Blue Thread as I expected it to be. In fact, I thought it was rather boring. However, Anne Tyler is an author I’d like to give another try. I didn’t think of myself to be much of a nonfiction reader. However, Sapiens by Yuval Noah Harari simply blew me away.